I call Liar! Liar! Pants on fire! 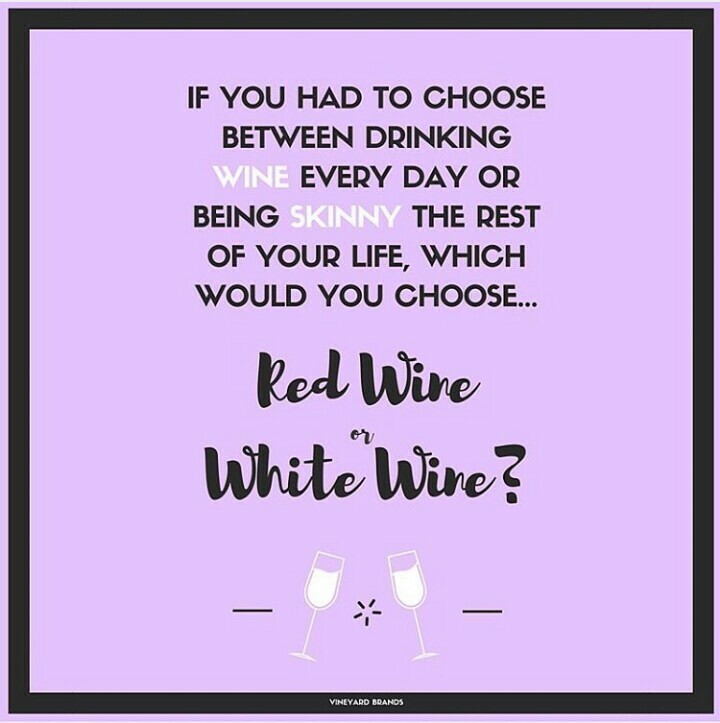 I don’t drink wine and yet I’m not skinny……disappointed!